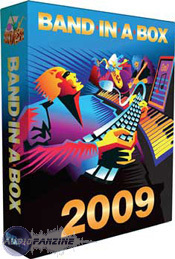 Band in a Box 2009, Software Arranger from PG Music in the Band In A Box series. 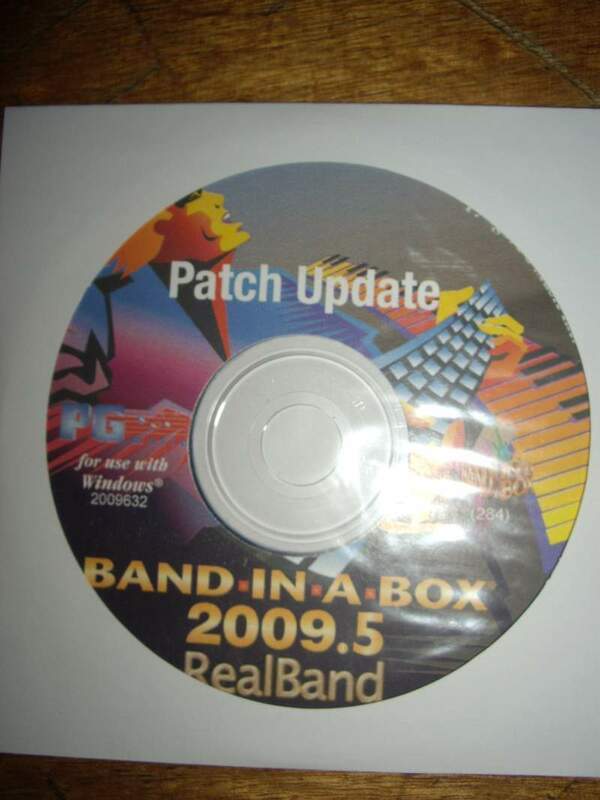 Product replaced by the PG Music Band In A Box 2014. 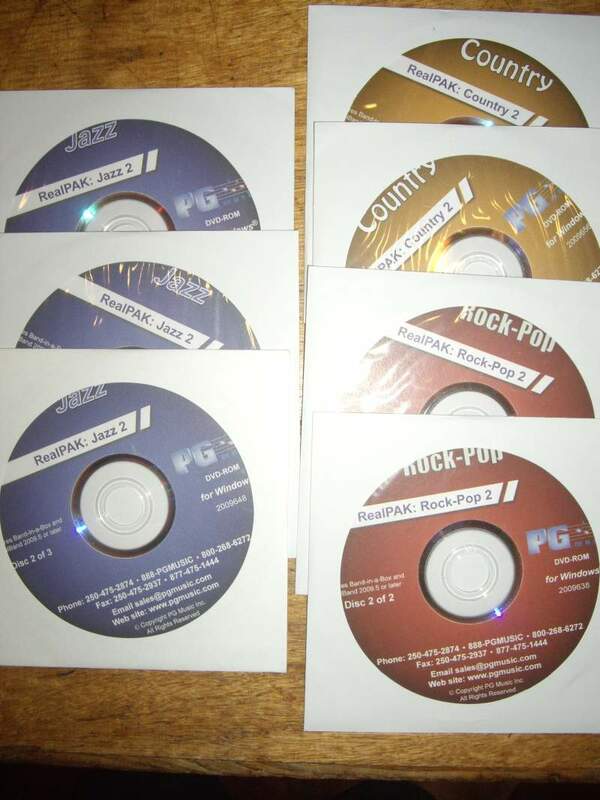 Software very simple to install several CDS. Provides manual on the CDs. Feeling pretty simple to use, you can start entering into agreements and choose a style very quickly. Computer configuration: 320 GB / 4 GB / 2.5 Gz. Original sound card (Dell). This software is not very memory intensive and gives good results even with a sound card for the general public, especially with the real tracks (tracks created by real musicians in the studio). Acquired before Christmas, five songs programmed. The software can generate leads for training in all shades and styles available (jazz, country, rock, ballads, blues, folk ...) nothing in the current styles types "hip pop, RnB or Techno, but in contrast this is not the most asked for train on piano or guitar. 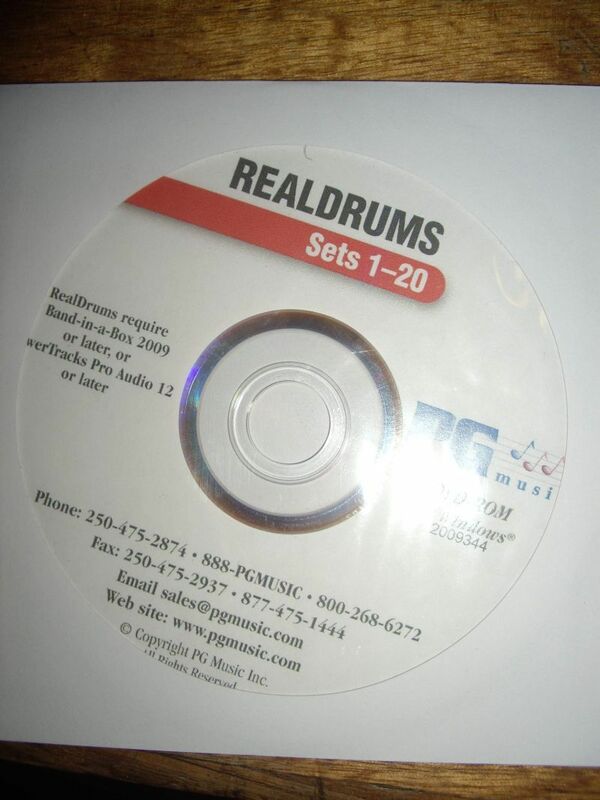 The undeniable + the "real tracks" (+ 170), the wide variety of styles of songs available (400 minimum), single entry agreements, the game loop to train to improvise. Quite unique is a global benchmark. Purchased in the ultra less than 400 euros. An investment for years ... that will serve me in training, development orchestration of scores, and composition. 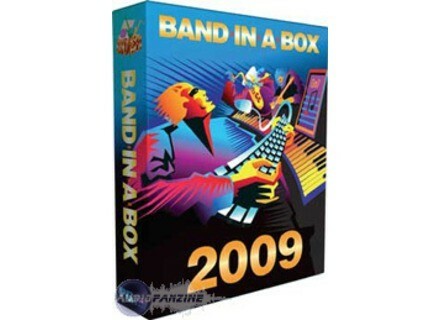 PG Music has released Band-in-a-Box 2009.5 for Windows and Mac-Intel and RealBand 2009.5 for Windows, along with 101 new RealTracks (Sets 40-66) and RealDrums Sets 21-26.